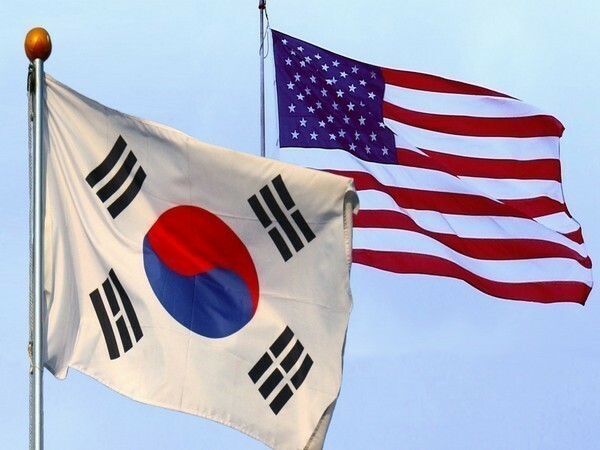 Seoul [South Korea] Mar 18 (ANI): South Korea is trying to end the stalled talks between Washington and Pyongyang on denuclearisation after the Hanoi summit held between US President Donald Trump and North Korean leader Kim Jong-un last month ended without an agreement. 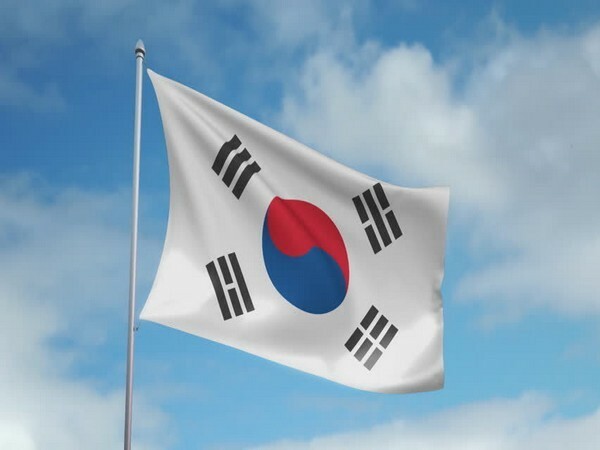 Seoul [South Korea], Mar 4 (ANI): South Korea has stressed the need for resuming talks between the United States and North Korea to resolve the issues pertaining to Korean Peninsula, reports Yonhap News Agency (YNA). New Delhi [India], Feb 22 (ANI): The Army has no caste, it belongs to the nation but the Congress sponsored a report on the castes analysis of our soldiers, said BJP spokesperson Sambit Patra on Friday. New Delhi, [India], 22Feb (ANI): PDP chief Mehbooba Mufti while congratulating Prime Minister Narendra Modi for receiving the Seoul Peace Prize, questioned his silence over the "vicious attacks" on Kashmiris throughout the country. 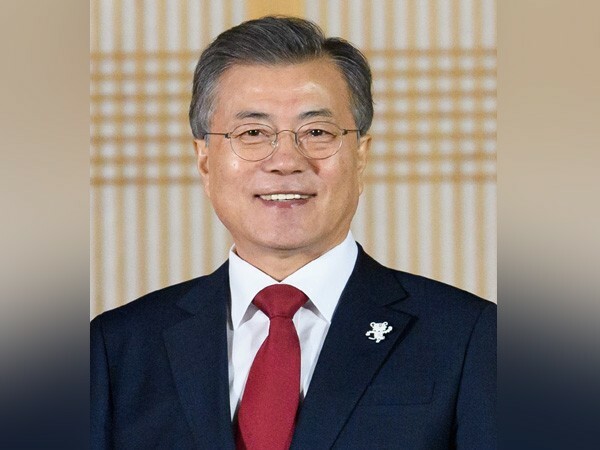 Seoul [South Korea], Feb 22 (ANI) India and South Korea on Friday signed a Memorandum of Understanding (MoU) to help strengthen counter-terrorism cooperation between the two countries, a week after the Pulwama terror attack that left 40 CRPF personnel dead. Seoul [South Korea] Feb 22 (ANI): On the second day of his visit to South Korea, Prime Minister Narendra Modi on Friday paid tributes to Korean soldiers at the National Cemetery here. Seoul [South Korea], Feb 21 (ANI): Prime Minister Narendra Modi on Thursday said terrorism and climate change were the biggest challenges being faced by the world and that these can be overcome by implementing the ideals of Mahatma Gandhi who espoused the cause of humanity. Pyongyang [DPR Korea], Feb 13 (ANI): Pyongyang, on Wednesday, slammed Seoul for escalating cross-border military tensions while criticising the increase in South Korea's defence budget.